To bring calm in a chaotic world. This Song will assist you to harmonize any chaotic energies and allow their integration to balance within your physical body. These sounds assist a depth of anchoring whatever is hovering within your field to become embodied and grounded. 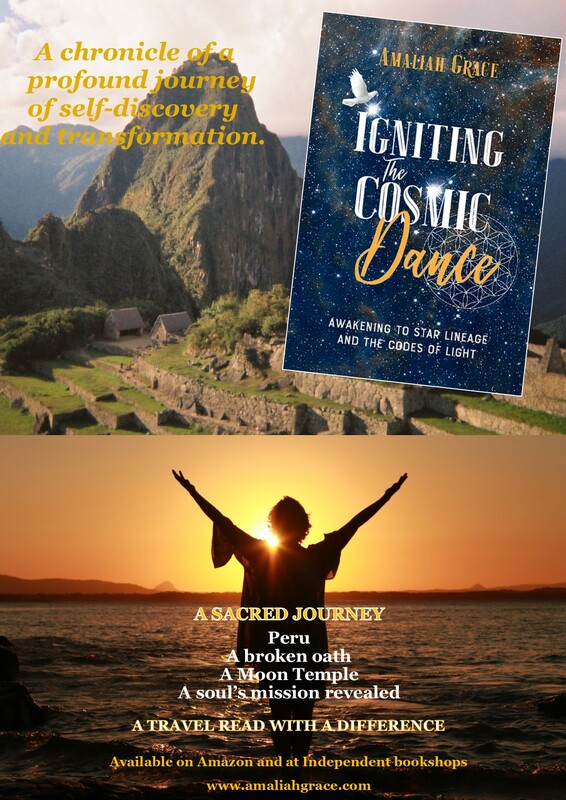 As you listen to and embody the Goddess vibration that is assisting you to balance, allow these sounds to flow through you into Gaia, our beloved Earth. I ask that you be receptive, without thoughts and open yourself, allowing the sounds to merge into you. For the most effective experience use headphone or earphones. This is my gift to the planet. Please enjoy with my love many blessing to you all. 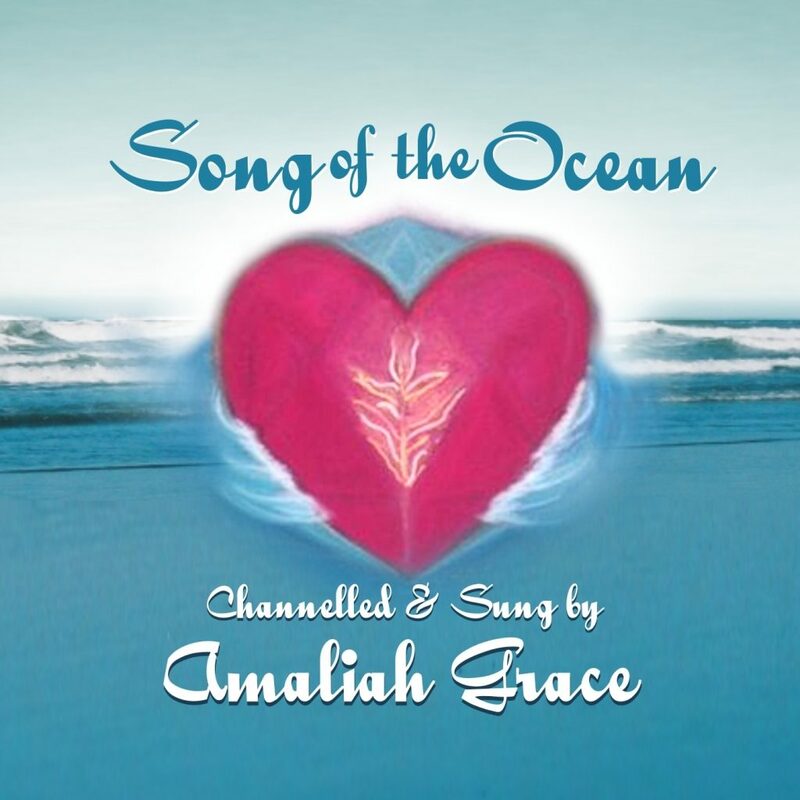 I channelled this song following the solar and Lunar eclipses in March 2015. 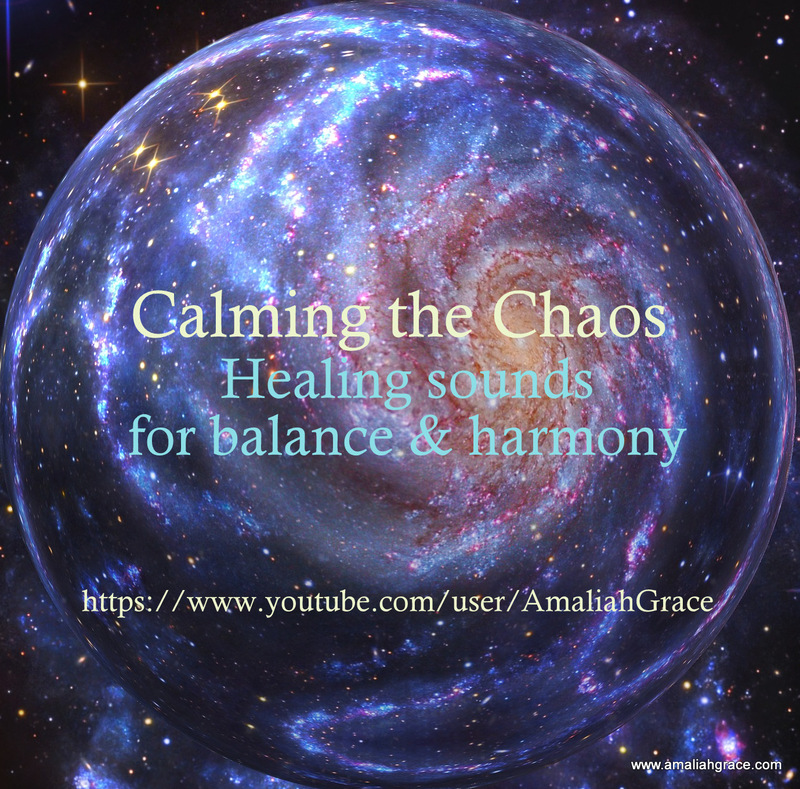 The vibrations and downloads were challenging to many and I was pushed to channel in this song ‘Calming the Chaos’ it can stabilise the effects of any current downloads which effect our physical bodies.